Certain acquisitions and Australian property purchases do not require notification or approval by the Foreign Investment Review Board (FIRB) under the Foreign Acquisitions and Takeovers Act 1975 (FATA). East Coast Buyers Agents are experts in helping Foreign Investors locate, appraise and acquire desirable properties, which are situated within these FIRB exempt locations – particularly in the magnificent and stunning areas of Hope Island, Sanctuary Cove & Royal Pines Resort. 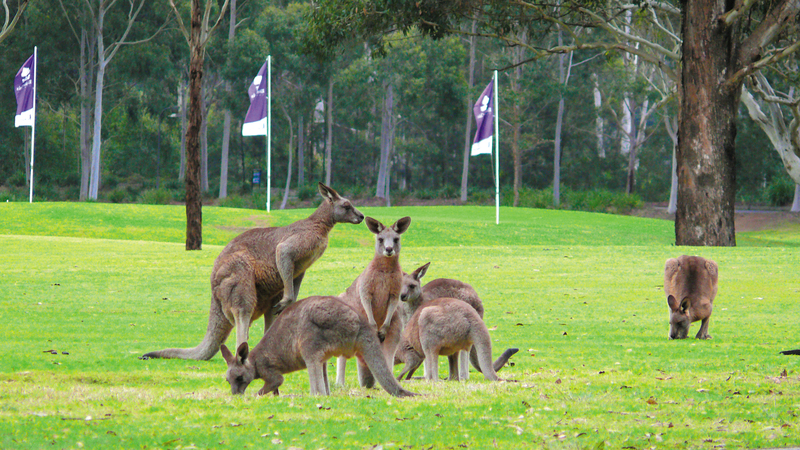 Hope Island, Sanctuary Cove & Royal Pines Resort are designated as Integrated Tourism Resorts (ITR) by the Australian Government and do not require you to seek foreign government approval if you wish to buy residential property that is within the bounds of these resorts. 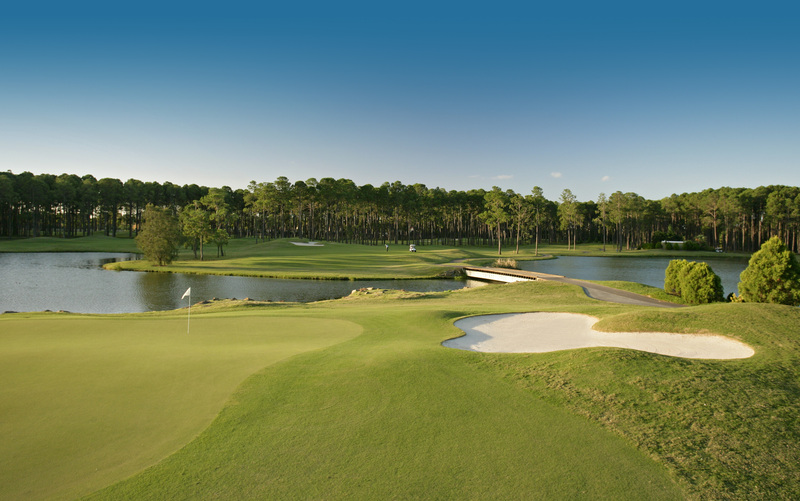 Hope Island and Sanctuary Cove – a wonderland of waterways and golf courses. Hope Island Resort & Sanctuary Cove are luxurious coastal communities situated just north of the popular Gold Coast City in South East Queensland and located approx. 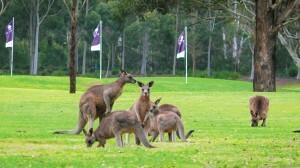 45 minutes drive from Brisbane city. Both locations are gated communities offering residents privacy and security. Hope Island Resort continues to grow with subsequent land releases and has luxurious facilities such as a Top-Class Boat Marina, Half-Olympic size pool, Tennis Courts, 24 hour security and several world renowned Golf Courses. 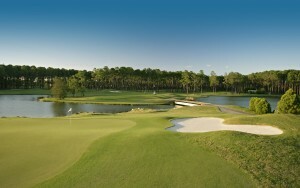 Hope Island contains extensive pathways to resort facilities and shops – with Golf buggies being the most popular form of transport within the Resort. A shared pathway to Sanctuary Cove is also currently under negotiation. 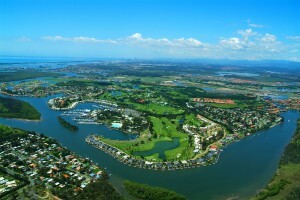 Hope Island is serviced by many transport options for both local and inter-city commuting and is located adjacent to the M1 motorway which connects the community with the rest of the Gold Coast and Brisbane areas. Sanctuary Cove provides a completely self-contained residential environment with its own Shopping Center, Entertainment Facilities, Boating Marina and Premiere Golf Course. 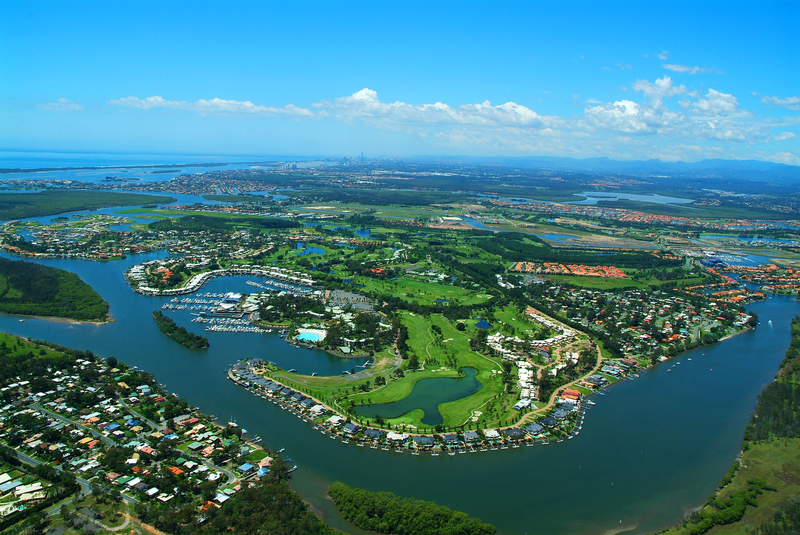 Located in the high-growth northern Gold Coast region of QLD, Sanctuary Cove offers quality residential living options with outstanding Infrastructure, Amenities, Leisure Facilities and 24-hour security. The natural beauty and superb residential planning of Sanctuary Cove combine to create a truly unique living experience.